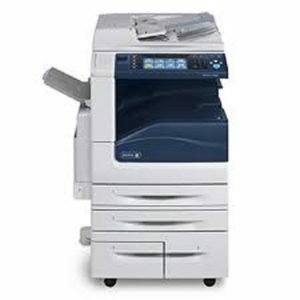 The stylishly designed Aficio MP 2852/3352 are black & white A3 MFDs, packed with advanced features for cost-effective copying, local printing via USB, fax communications and network scanning. Yet all this comes in a highly compact package; these devices are the smallest footprint A3 MFDs in their range. With short warm-up times and fast speeds, these devices increase office productivity. 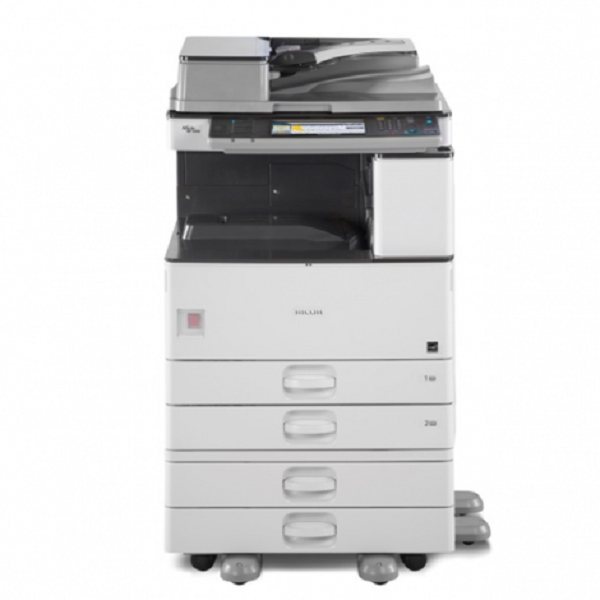 Standard duplex, colour scanning, a high paper capacity and wide media handling capabilities extend their versatility. 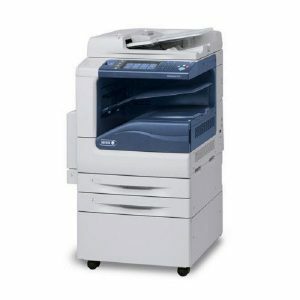 These A3 MFDs offer you the functionality you need at a price you can afford.